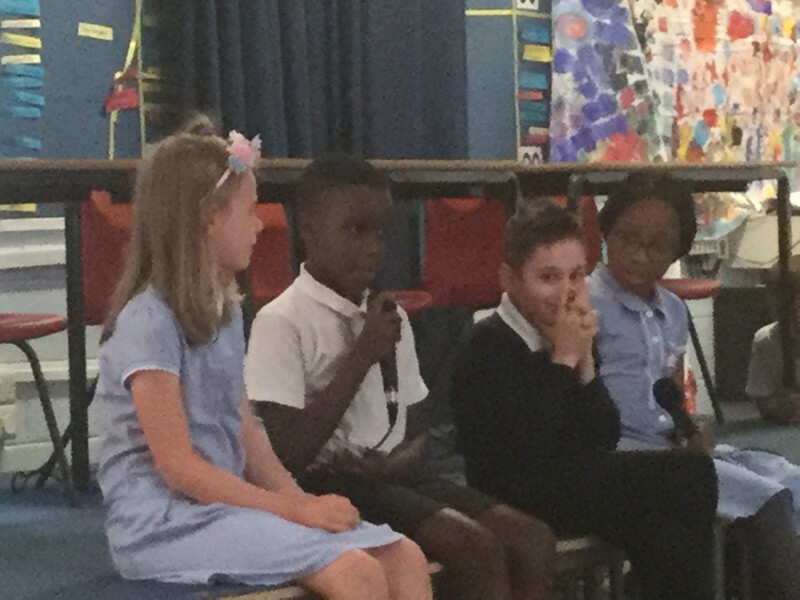 This morning, our class finalists (Megan, Kezi, Evie, Harry, Phoebe, Kennie, Elliott, Yusif and Demi), took part in their first Bells Farm Spelling Bee competition in the school hall. 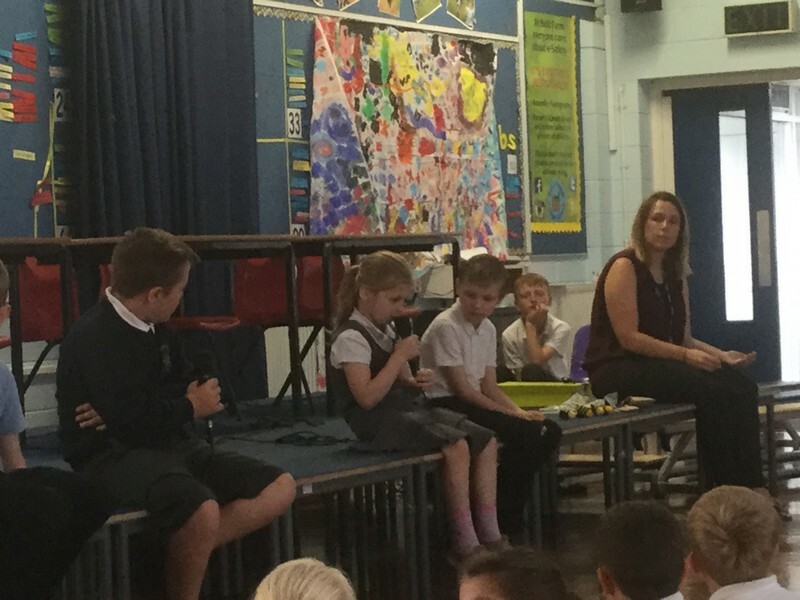 They were very brave as this was in front of the rest of the school, speaking into a microphone! 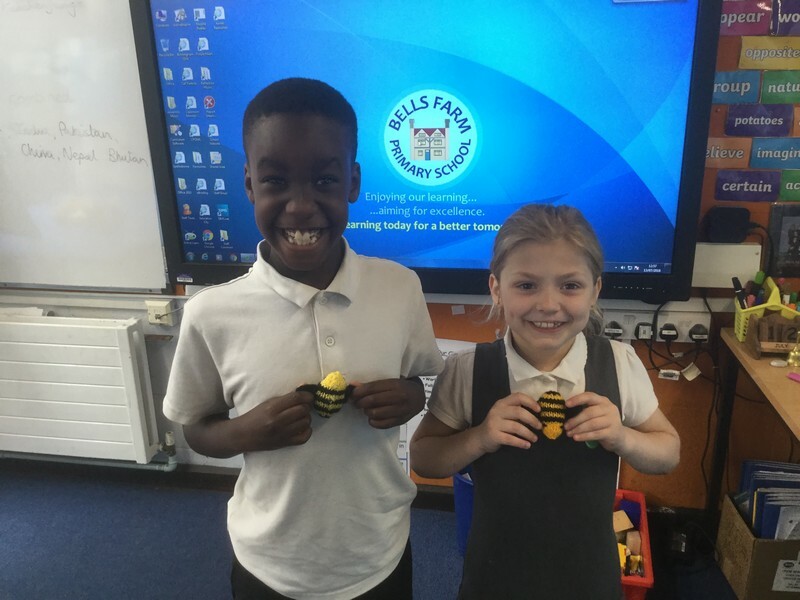 A huge congratulations to Demi and Kezi who were the winners in their category of spelling words. Their fellow classmates were very supportive and proud of them. Congratulations! Kezi was spelling Year 5 and 6 words – fantastic!